I was at Costco today and my kids wanted a Rotisserie Chicken. They love to eat the drumsticks and after they enjoyed them for lunch I had to figure out what to do with with the rest of the chicken. 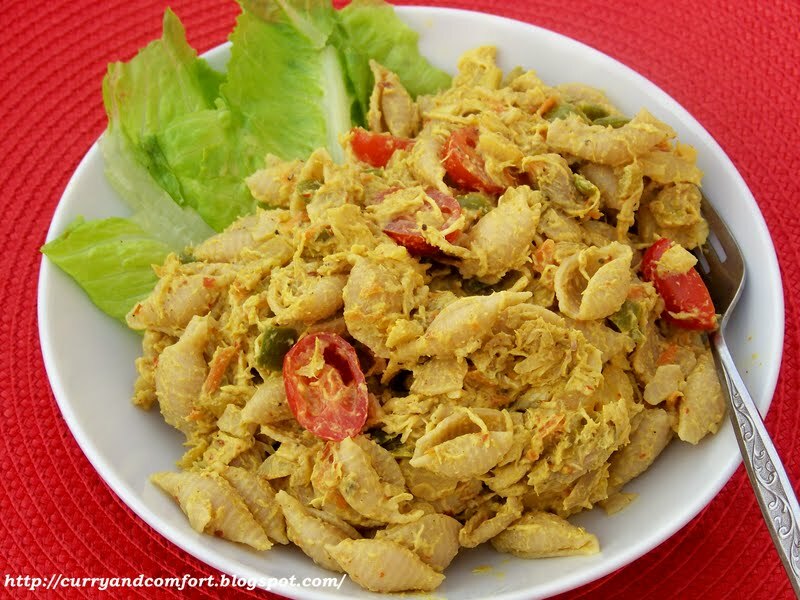 A curried chicken salad came to mind and then that morphed into a pasta salad for dinner. 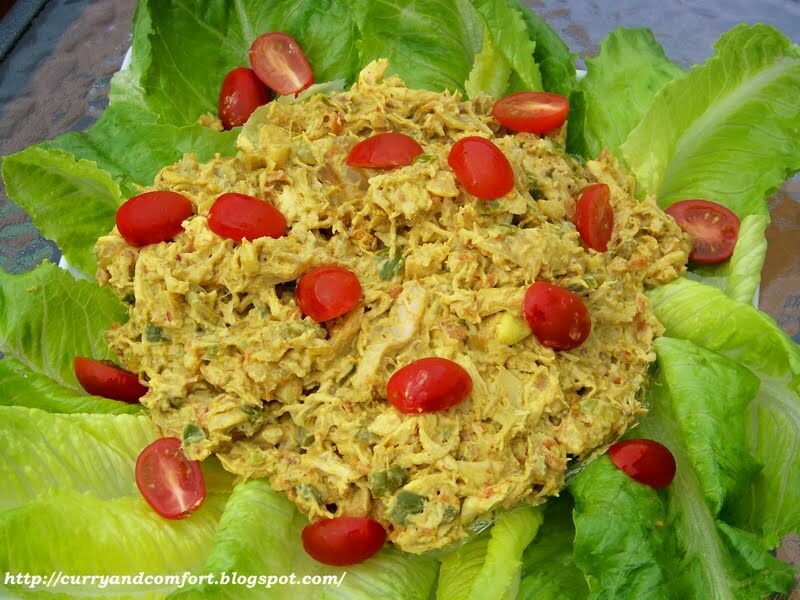 This flavorful chicken salad is full of all kinds of Asian flavors and can be eaten as sandwich, salad or pasta meal. Note: You can use rotisserie chicken like I did or you can poach some chicken if you prefer. You can also used any grilled, baked or leftover chicken you have that can be shredded. 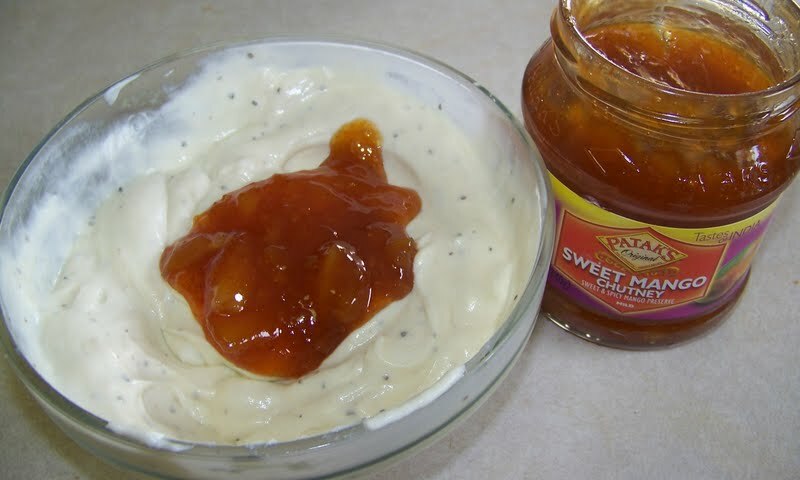 Mix all ingredients and all to chill in the fridge. In a saute pan, heat one Tbs of olive oil on medium-high heat. 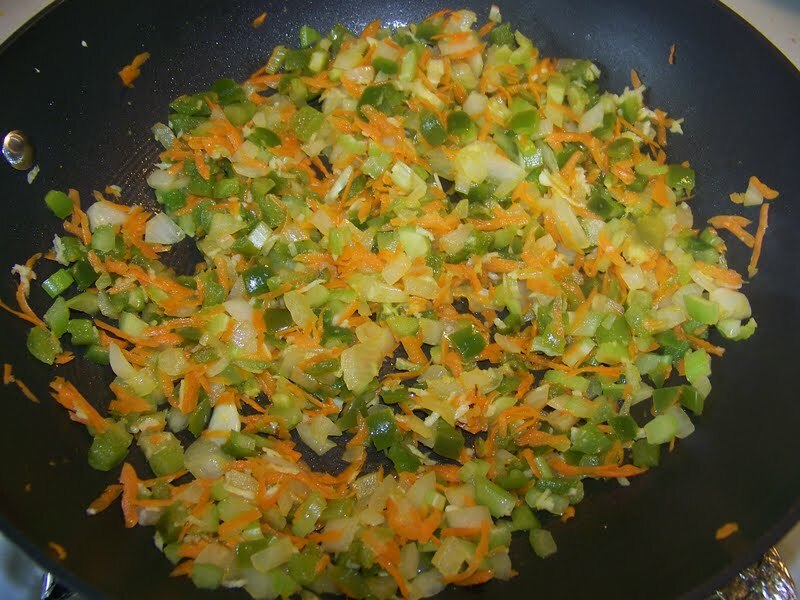 Saute your carrots, onions, peppers and celery until almost tender. 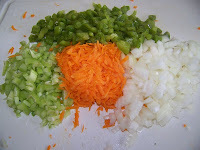 Then add your grated ginger and garlic and saute for another minute. 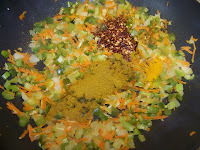 Next add your curry powder, chili flakes and turmeric. Saute for another minute. Then add your soy sauce. 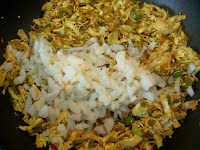 Finally add your shredded chicken and diced water chestnuts into the pan and stir well. 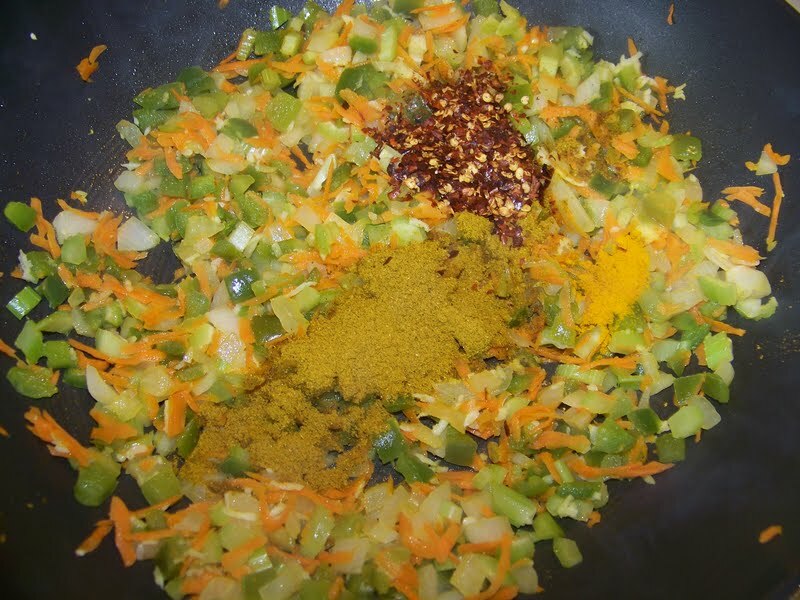 Taste for seasoning and turn off the stove. 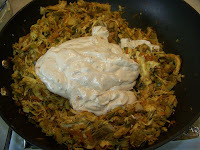 Allow the chicken mixture to cool down before tossing with the dressing. 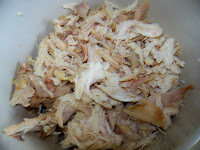 Yields about 4-5 cups of chicken salad. Garnish with lettuce and tomatoes. 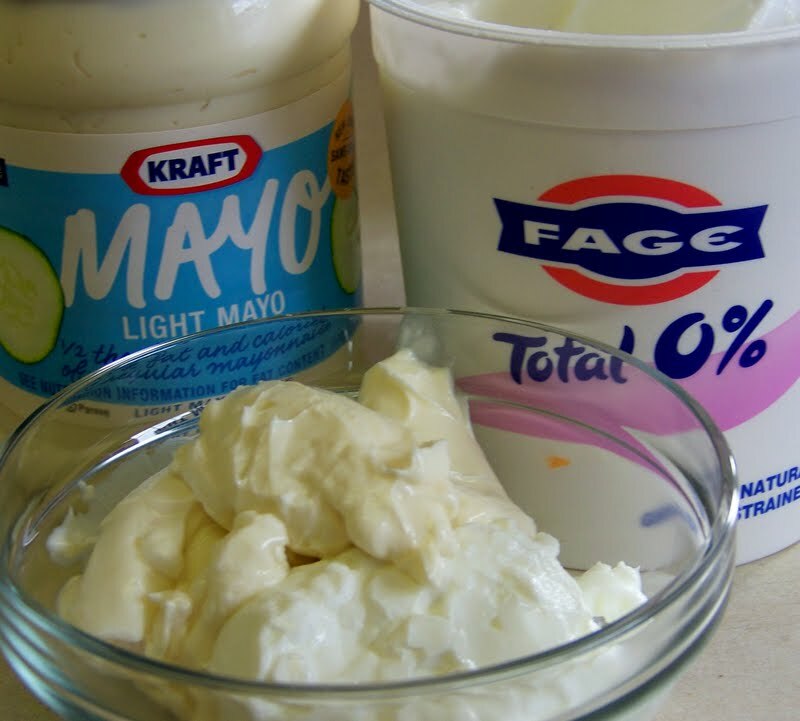 Serve in a sandwich, lettuce wraps, on top of a salad or with pasta. Enjoy. Note: if you choose to eat with pasta, toss with 1lb of cooked pasta (Any shape). Enjoy. Such a delicious twist on chicken salad...I'm a big fan of the mix of yogurt and mayo. This sounds lovely, Ramona. I have been seeing several curried chicken salads lately yet haven't tried it. Yours sounds wonderful! My kind of chicken salad - great use of the rotisserie! I love curried chicken. And salads. And eat at least one of each a week. This is right up my alley. Curry, yes please. Thanks for the share. you've been buzzed! This looks delicious, Ramona! 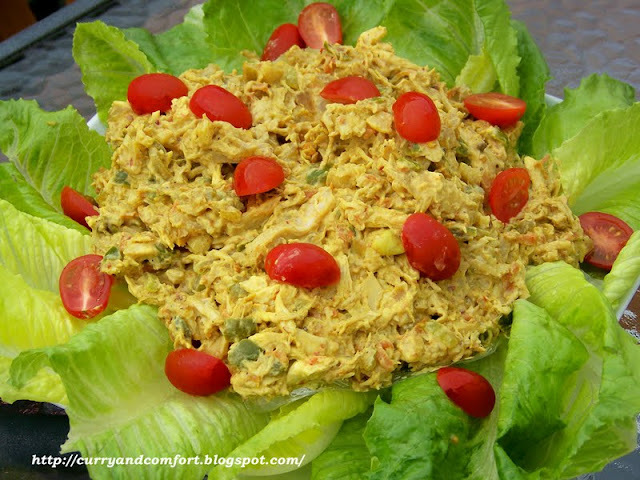 I have been looking for new chicken salad recipes and I do love curry! 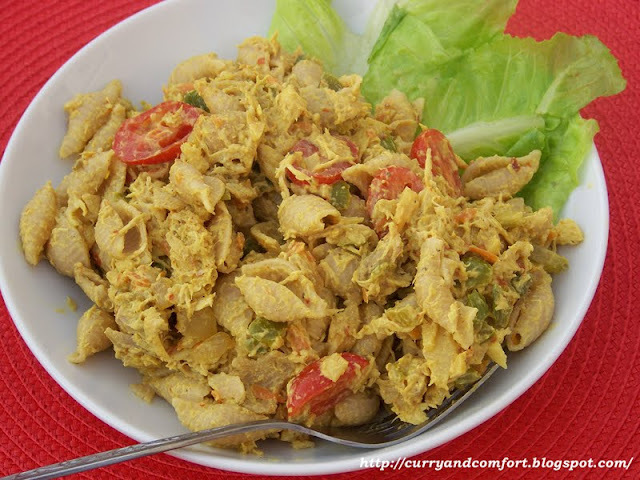 I love curried chicken salad - that you made it a pasta salad is brilliant! That looks SO delicious! I've not had much curry but this makes me want to try. Hi Ramona. I'm from Maldives. I live in Sri Lanka. Thank you for the lovely Recipe .